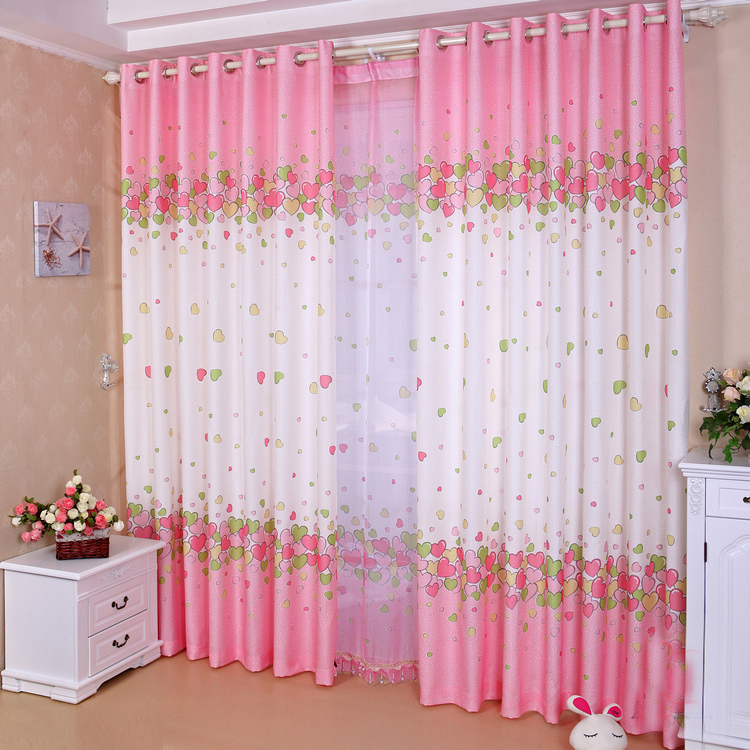 This set of panel curtains for kids is the ultimate in design and craftsmanship. Pastel hearts fall like raindrops and gather at the bottom of each drape in such adorable manner. This set is one that your little one will remember as she grows up and will remain a part of her childhood memories. Yes, there is the combination of colors and patterns that makes this set a wonderful décor for a child's room.